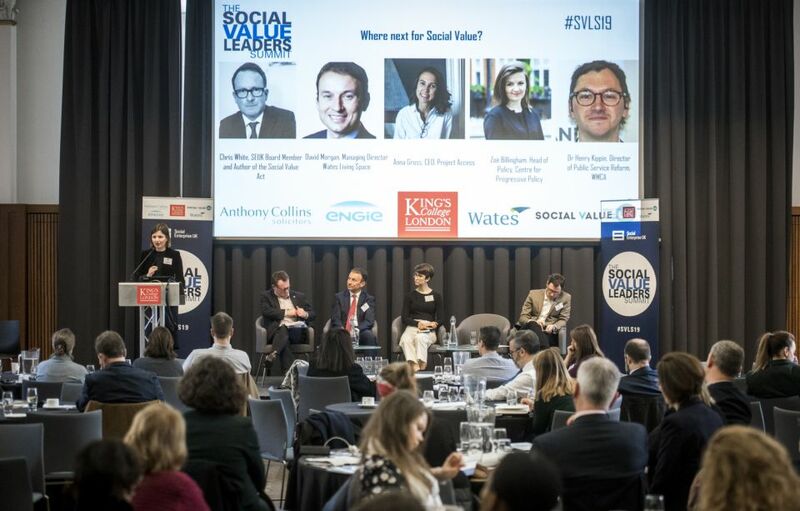 CPP’s Head of Policy and Engagement Zoë Billingham spoke at the Social Value Leaders Summit on how to implement and embed social value in the public and private sector. Embedding social value through procurement can play a key role in delivering on inclusive growth. Collaborating on clear objectives is one of the crucial ways to help deliver social value at local level, as exemplified by the ‘One City’ approach of Bristol City Council. As CPP argues, building a shared vision among the local leaders – including politicians, civil servants, social partners anchor institutions and businesses – is essential for places to successfully deliver inclusive growth. Social value must also go beyond the public sector. The private sector can follow the lead of social value in public procurement by bringing the same principles into their own contracting and business ethos, as business leaders such as Wilfrid Petrie, CEO, Engie UK and David Morgan, Managing Director Wates Living Space, have demonstrated. Finally, places can also benefit from making links between the local and international agenda, using the framework of UN Sustainable Development Goals and identifying locally-relevant success metrics. 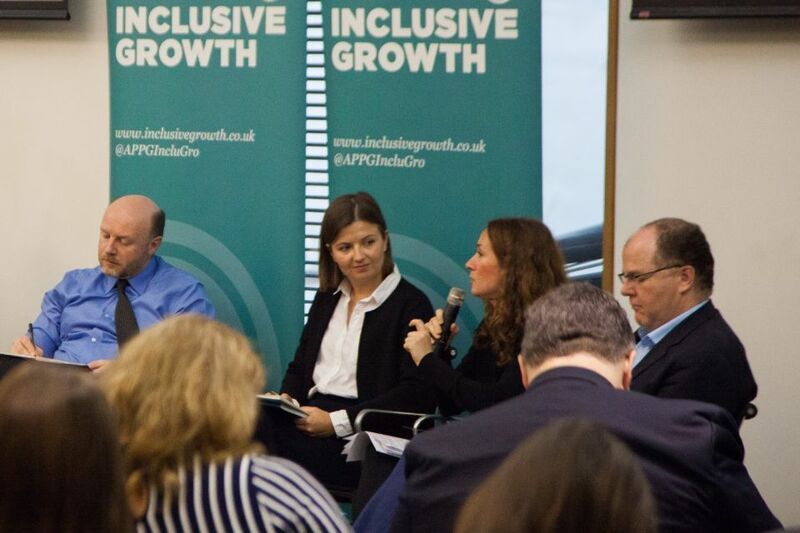 As part of our work in linking up local and international initiatives and best practice, CPP has partnered with the APPG on Inclusive Growth and together with stakeholders we will be focusing on how to measure inclusive growth to define what changes are required to deliver it. A six step programme places need to make their own in order to embed inclusive growth. The All-Party Parliamentary Group on Inclusive Growth and the Centre for Progressive Policy announce a strategic research partnership to drive forward the inclusive growth agenda. The Centre for Progressive Policy is a new think tank committed to making inclusive economic growth a reality. 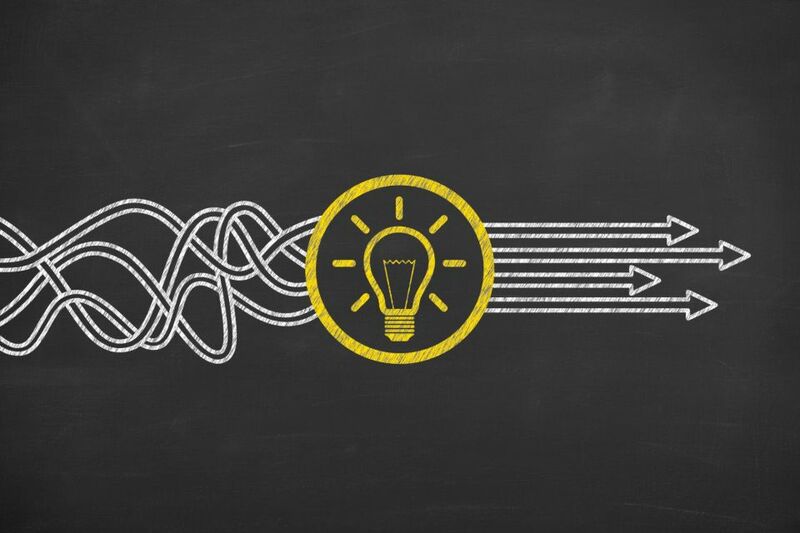 By working with international, national and local partners, our aim is to devise effective, pragmatic policy solutions to drive productivity and shared prosperity in the UK and beyond.